If you're an avid golfer, a trip to Costa Rica could be the perfect way to get away from it all and practice your backswing. With a range of top-quality courses set amid some of the most breathtaking scenery in the world, Costa Rica is a great choice for a relaxing golf vacation. 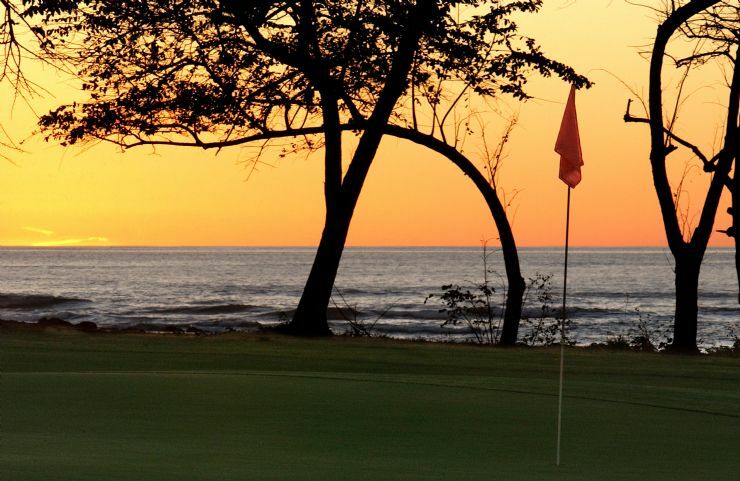 The diversity of the Costa Rican countryside offers you the chance to tee off in the midst of tropical scenery. Many of the country's courses boast commanding views of the Pacific Ocean or Caribbean Sea, and feature palm trees and lush rolling hillsides. In fact, the views are so impressive, you may have a hard time focusing on your game! 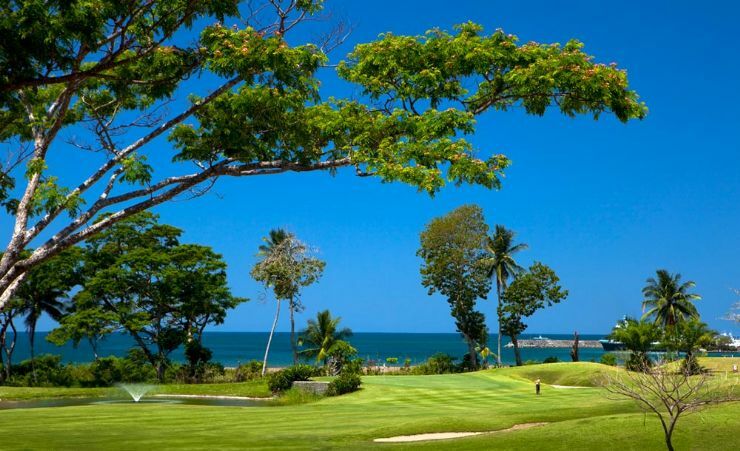 Costa Rica's best golf courses make use of the landscape to provide golfers with a challenging game. 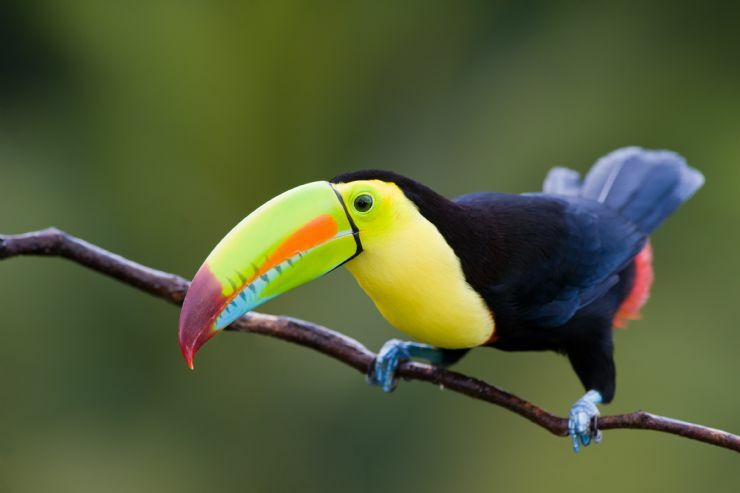 Whether you're an experienced linksman or a beginner, Costa Rica has a course that will suit your skill level. After a leisurely day on the green, why not enjoy a cold drink or cocktail at one of the many luxury resorts found throughout the country? Sipping a delicious beverage and watching the sun set over the ocean is an ideal way to kick back, relax and appreciate the majesty of nature. So, what are you waiting for? Pack your clubs and tee off on a golfing vacation you'll never forget!